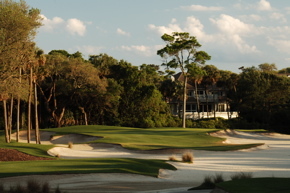 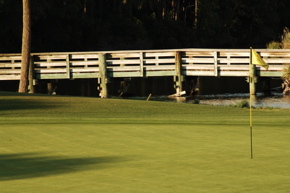 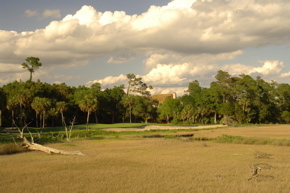 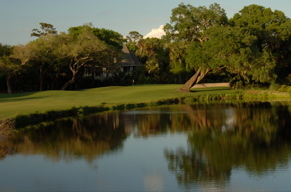 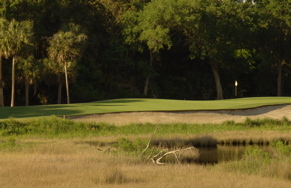 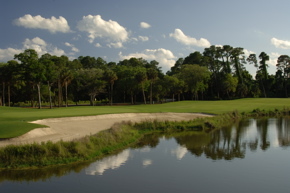 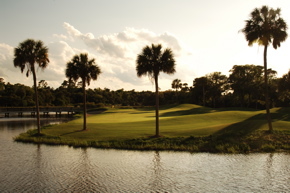 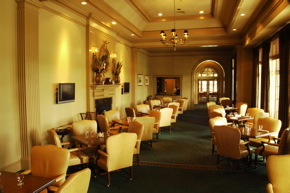 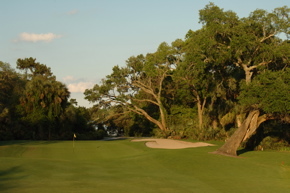 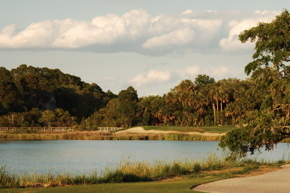 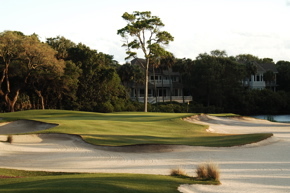 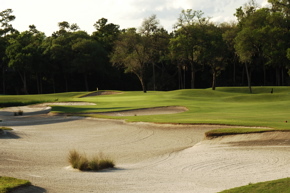 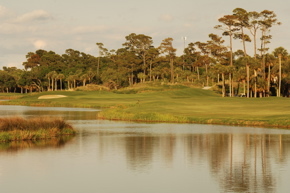 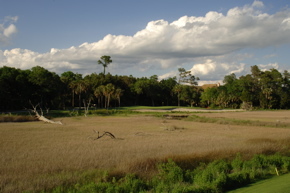 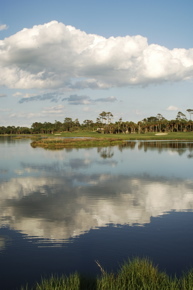 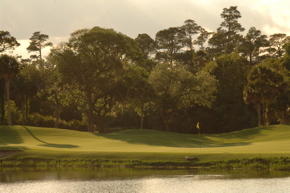 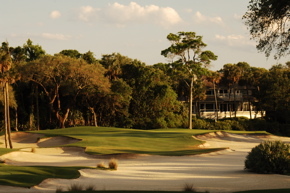 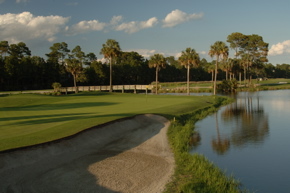 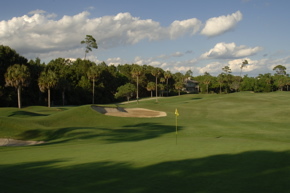 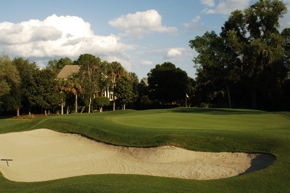 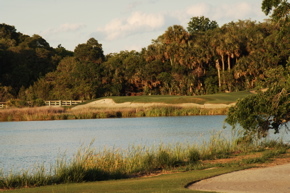 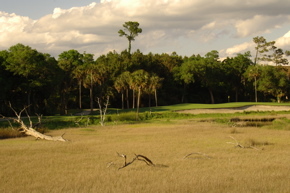 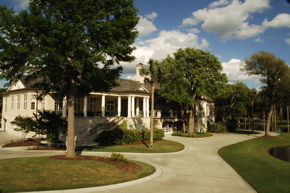 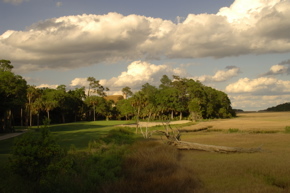 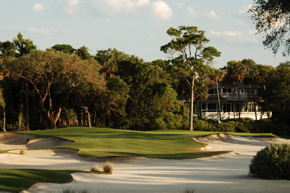 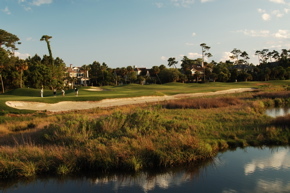 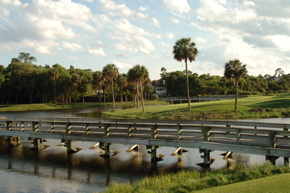 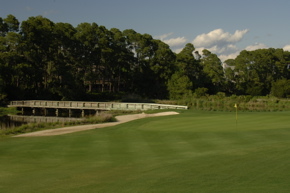 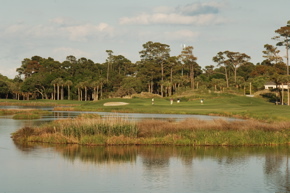 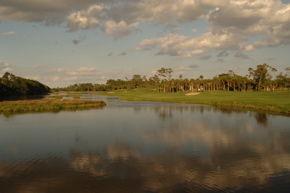 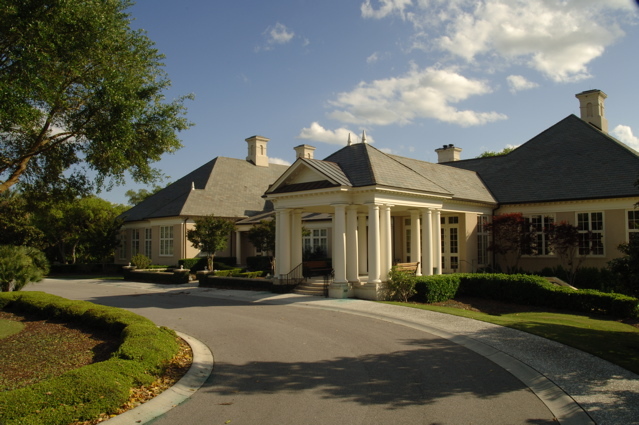 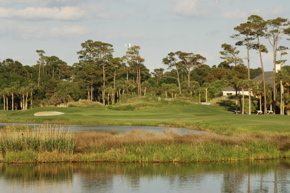 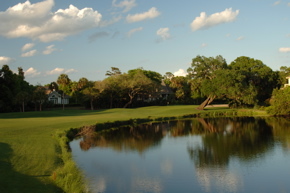 Golf Course Summary: Kiawah Island Golf Resort's Osprey Point is a 4 1/2 Star facility as rated by Gold Digest. 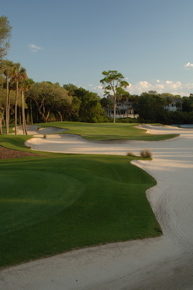 This Tom Fazio design is both unique and tough. 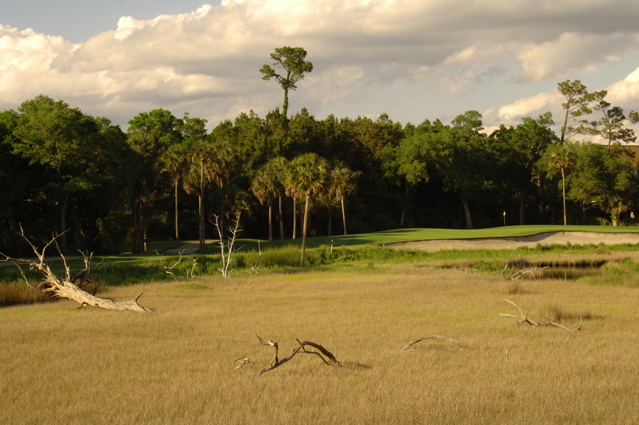 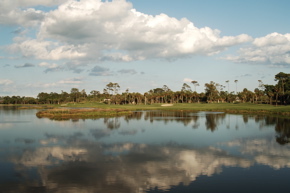 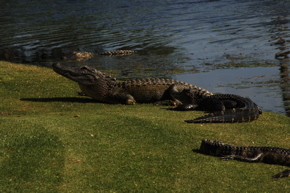 Marshes come into play on several holes and create a scenic hazard, and huge bunkers and waste areas can be as hard on the mind as the scorecard. 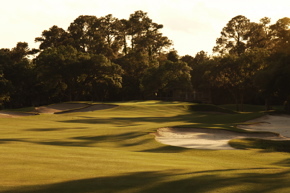 Green undulations and thick forest around the course add to the beauty of Fazio's work and the clubhouse and ammenities are outstanding. 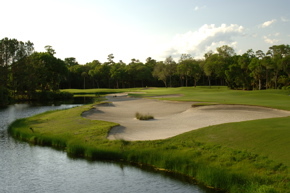 Take a tour below and get a feel for this course, it's a tough track, but like most Fazio's well worth every moment spent golfing this gem.